Containers not recycled become liter or end up in land fills. 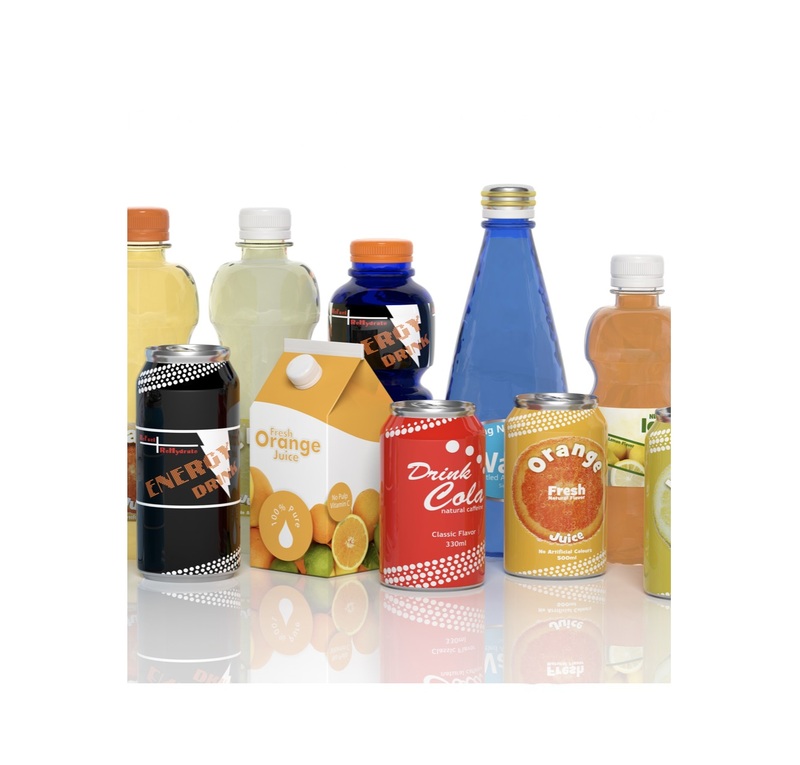 Beverage containers are made of a variety of materials, aluminum, tin, steel, plastic, glass, paper, and their combinations. Plastic bottles are made into plastic flake or plastic fluff and recycled into polyester carpeting, and fiber fill in winter jackets. Tetra Pak containers are recycled back into paper, plastic and aluminum products. Aluminum cans are melted down into new aluminum cans which uses only 5 percent of the energy required to make a can from new materials. Containers are sorted manually into bags by type then shipped to reprocessing plants where they begin the recycling process. An intense wash process cleans the containers, removing labels & contaminates. Metal containers are melted down. In the case of plastic after cleaning is complete, the containers go through a process that shreds the plastic into tiny pieces. They heat the plastic pieces and then press them into tiny pellets. Manufacturers use the recycled materials to make new products like bottles, liquid containers, packaging and more. Carry your beverage with you in a reusable bottle with you to avoid buying drinks while you are out and about. The Community Champions Program (CCP) is a grant program that provides funding in Alberta for specialized recycling bins to ensuring more accessible and convenient out-of-home opportunities for recycling. Saskatchewan consumers use over 490,000,000 beverage containers annually. Their recycling program boasts return rates of more than 86 percent.